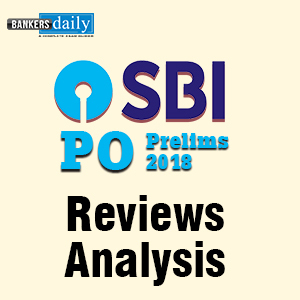 IBPS PO Prelims Exam 2018 is starting today and everybody has their eyes on the Questions asked in the exams and the review & analysis of the IBPS PO Prelims Exam 2018 – SLOT 1 happening on 13th October 2018. 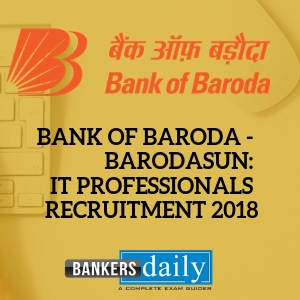 The Total number of vacancies for the IBPS PO Exam 2018 is 4252. 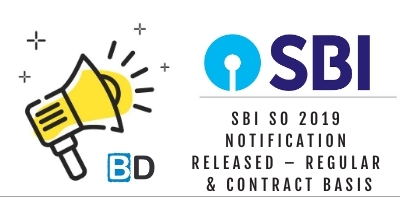 Many aspirants have been able to attend 55-60 questions in the IBPS PO Prelims Exam 2018. 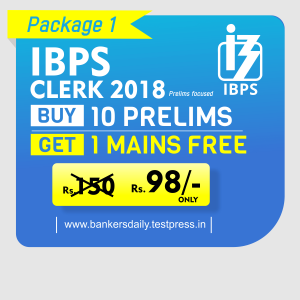 So according to the reviews and sayings from the aspirants who have attended the IBPS PO Prelims Exam 2018 – Slot 1, the greatest benefit will go to the aspirants who have attended maximum number of Questions. So, if you are going to attend the IBPS PO Prelims Exam 2018 in the forthcoming batches on 13th October 2018. We will be able to know the Cutoff marks for the IBPS PO Prelims Exam 2018 and as this exam has sectional timing, the reviews will be useful in getting down the exact cutoff marks for the IBPS PO Prelims Exam 2018. This is the order in which the Topics were asked in the IBPS PO Prelims 2018 – Slot 1. ANS: 2 Multiply each number in the series of x1, x2, x4, x8, x16, x32.